P e a c e o f m i n d .
At Fischer Insurance Agency and Financial Services Inc., we understand the many concerns individuals and families face as they prepare for retirement, whether that is five or fifteen years away. 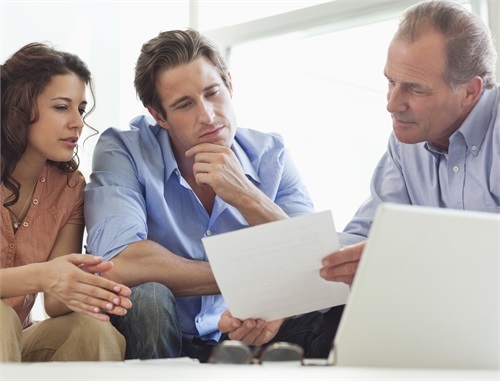 Our goal is to help clients feel confident about their future and pursue their vision of a comfortable retirement. 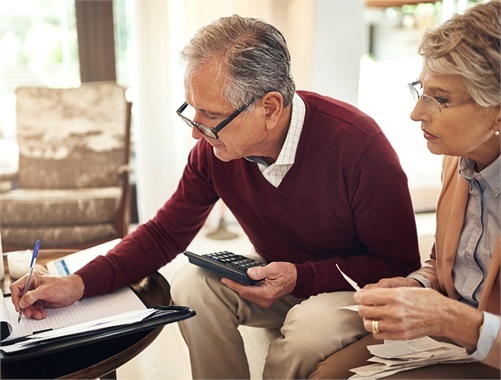 Through our comprehensive approach, we develop customized retirement strategies that address clients’ individual needs and goals, both short and long-term. Retirement is a significant milestone in one’s life. Our mission is to help make that transition more manageable and less stressful by building a personalized retirement strategy and offering ongoing support, unbiased advice, and objective guidance. Start preparing for tomorrow’s retirement today by contacting us to learn more or to set up a commitment-free introductory meeting.